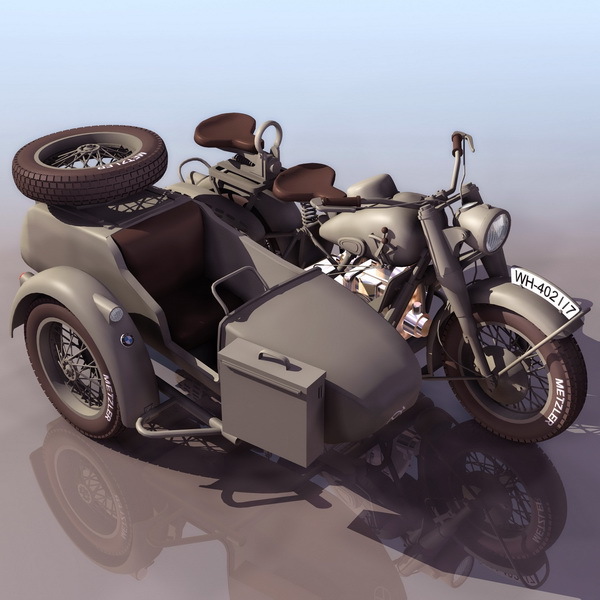 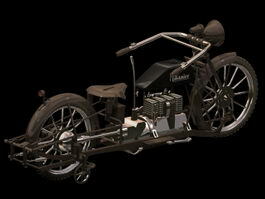 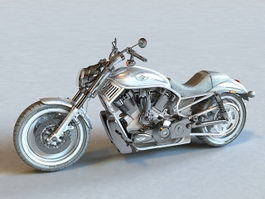 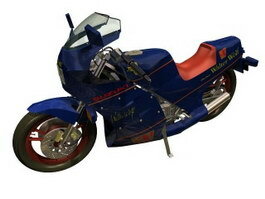 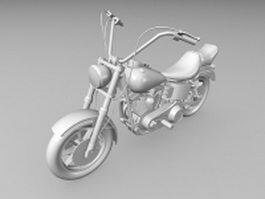 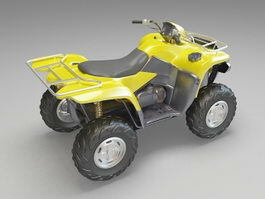 The BMW R75 three-wheel military motorcycle free 3D-model available in 3DS, textures contains jpg and tga pictures, low polygon 3d motorbike model of motor vehicle, it can be used in multimedia applications, virtual military museum, computer games, 3D modeling and visual environment. 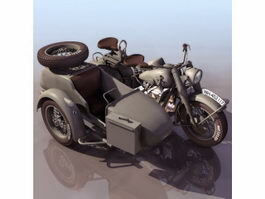 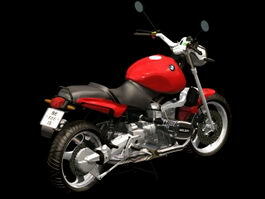 BMW R75 is a World War II-era motorcycle and sidecar combination produced by the German company BMW. 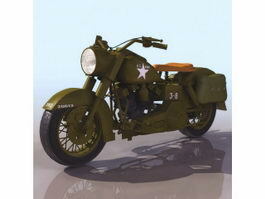 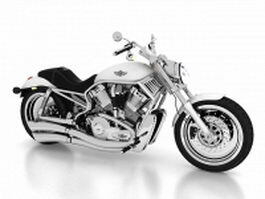 In 1938 development of the R75 started in response to a request from the German Army.